DTC Radio is proud to present original, short radio dramas available for download from iTunes. 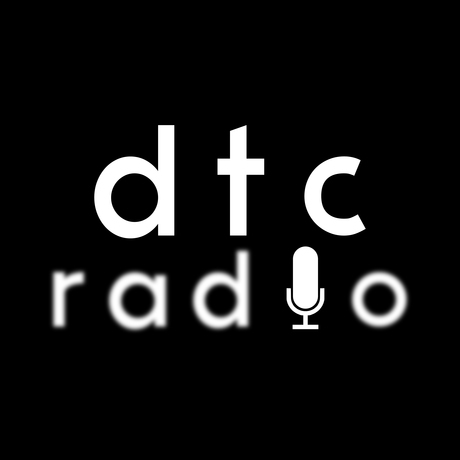 Created as a way to bring theatre to your ears over the airwaves, DTC Radio is the latest branch of Distilled Theatre Company. Here you’ll find brand new thrilling stories, chilling tales and fantastic yarns written for the radio by award winning playwrights. For more information, you can “like” Distilled Theatre Company on Facebook and follow us on Twitter @DistilledTC and Instagram @DistilledTheatre. Statusquovia - by Barry M. Putt Jr.